For millions of investors, Morningstar.com is the first choice for independent investment research and insights. Now you can experience the best of our flagship website on your iPhone. 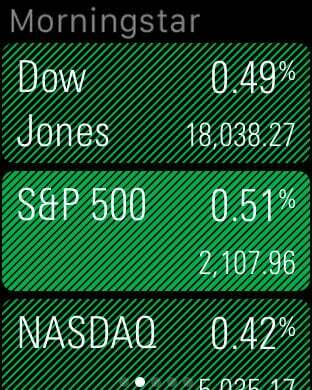 Our app gives investors access to comprehensive investment data covering stocks, mutual funds, ETFs, and CEFs plus personalized portfolio tracking tools and the latest news and videos. 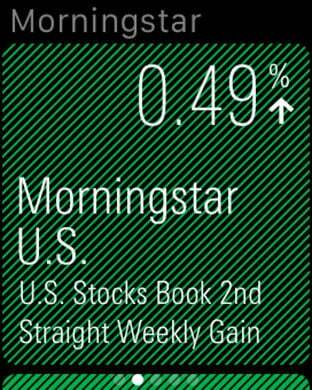 CURRENT MORNINGSTAR.COM BASIC AND PREMIUM MEMBERS can log into the app to get seamless access to existing accounts. 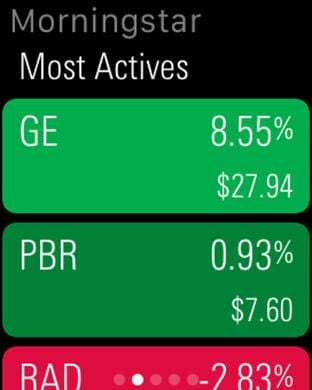 New users can create an account to monitor their portfolios and watchlists. 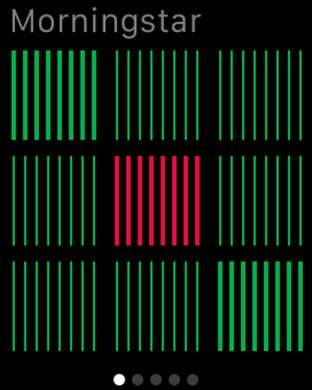 Morningstar, Inc. is a leading provider of independent investment research in North America, Europe, Australia, and Asia. We offer an extensive line of products and services for individuals, financial advisors, and institutions. 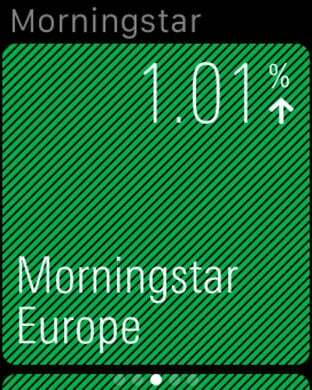 Morningstar provides data on hundreds of thousands of investment offerings, including stocks, mutual funds, and similar vehicles, along with real-time global market data on millions of equities, indexes, futures, options, commodities, and precious metals, in addition to foreign exchange and Treasury markets.